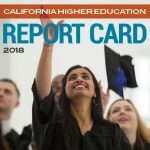 California has long been a global leader in higher education, innovation, and workforce development. Our economy is the fifth-largest in the world. But, without a more educated workforce, our global economic standing will decline. 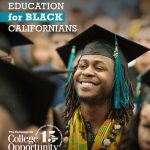 By 2030, California needs 1.65 million more college degrees and credentials than we are currently on track to produce.1 Our public higher education system is key to ensuring that our state is able to meet its economic goals, maintain its global standing, keep up with technological advances, and keep our economy strong. 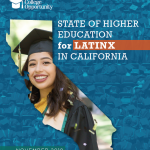 As California’s economy becomes both increasingly reliant on a better educated workforce and further connected to a global marketplace for its services and products, immigrant students that are bi-cultural and highly talented stand to be major contributors to future growth. Nearly 27 percent of the United States’ (three million) undocumented immigrants reside in California. Among this diverse population of undocumented immigrants, few adults have a college degree. 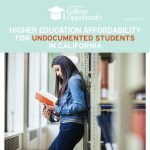 Compared to undocumented adults across the nation, undocumented Californians have lower educational attainment (Figure 1). 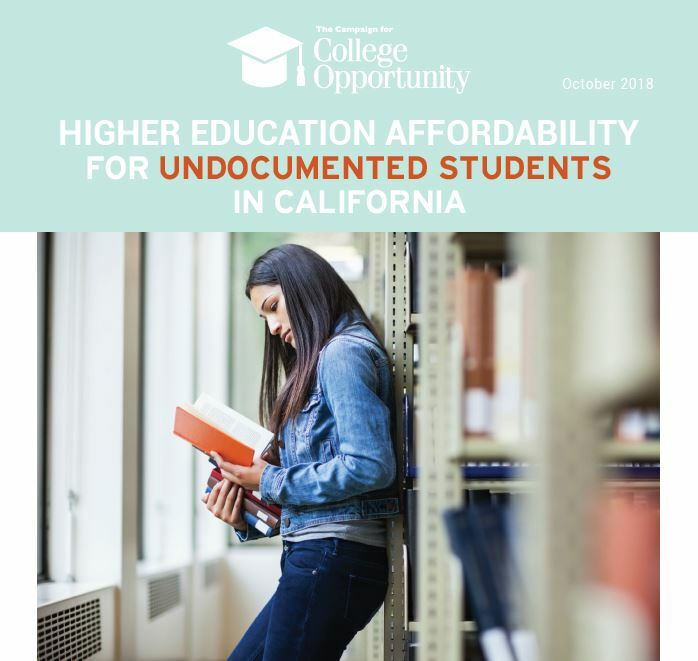 Nationally, one out of four undocumented adults have at least attended college. 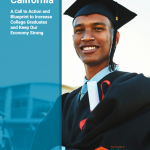 In California, this number is only one out of five.3 The opportunity to target supports to undocumented immigrants to bring their educational attainment to par with similar communities across the country provides California with an obvious place to begin addressing its skilled workforce gap… Read more.